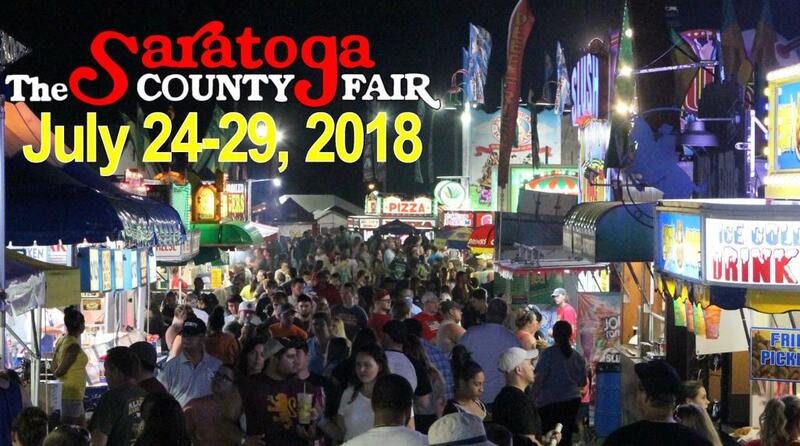 It must be summer - the Saratoga Co. Fair is just around the corner! 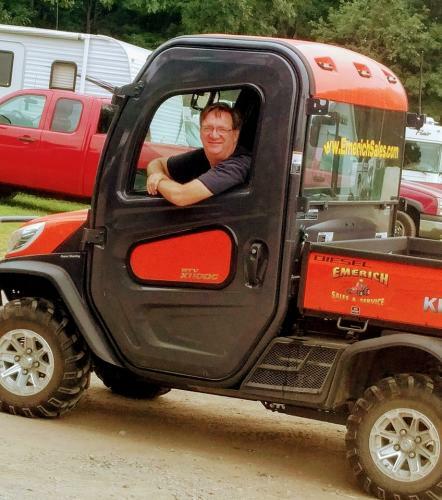 The Saratoga Co. Fair is just around the corner! 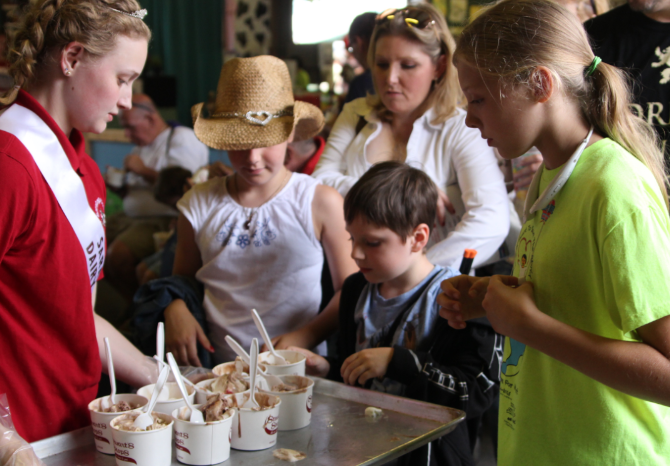 What celebrates the heart of the summer more than a good, old-fashioned county fair? 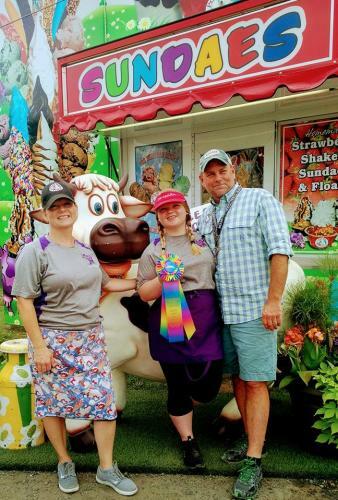 And the Saratoga Co. Fair might just be the best of the best! 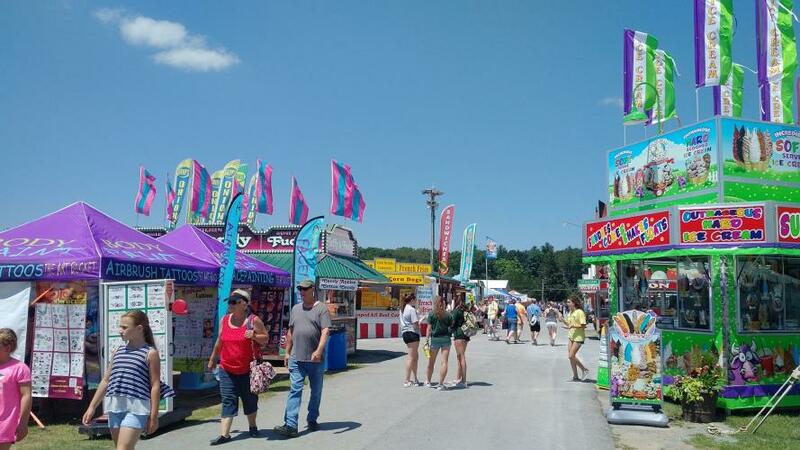 This year&apos;s fair, held at the fairgrounds in Ballston Spa, runs from July 24-29, and offers a wide variety of rides and games, as well as numerous events, classes and competitions. And don&apos;t forget all of the truly outstanding music-- featuring many of the area&apos;s favorite performers! Check out the complete schedule of events to find out what&apos;s going on from day to day. There are lots of fun events for the kids to participate in as well. 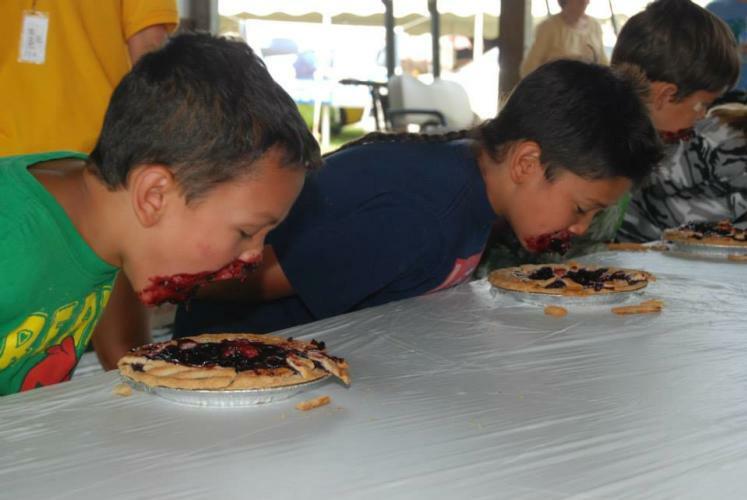 On Tuesday and Thursday, have them enter the "All American Donut Eating Contest" sponsored by Stewart&apos;s, or how about the always-hilarious pie eating contest on Friday and Saturday? And, NEW THIS YEAR, is a pizza-eating contest, held twice on Sunday at 1pm and 4pm (must be 16+ to enter this one)! 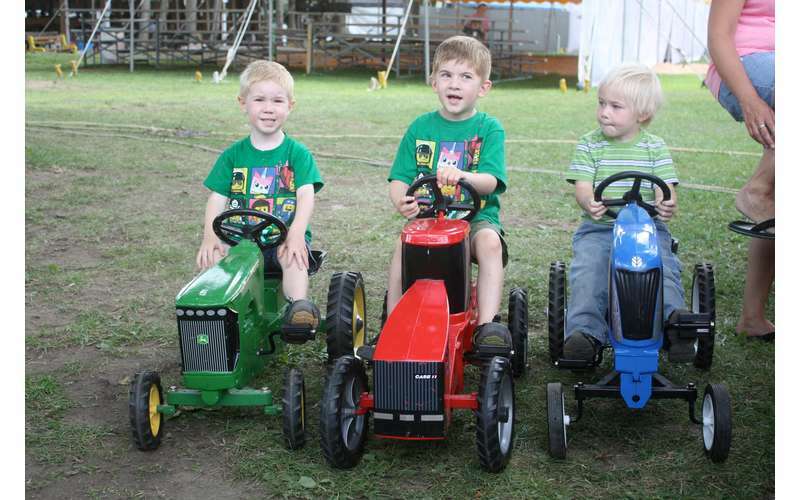 Additional fun can be had on Wednesday at the 6th annual LEGO competition, and again on Thursday at the Pedal Tractor Pulls. 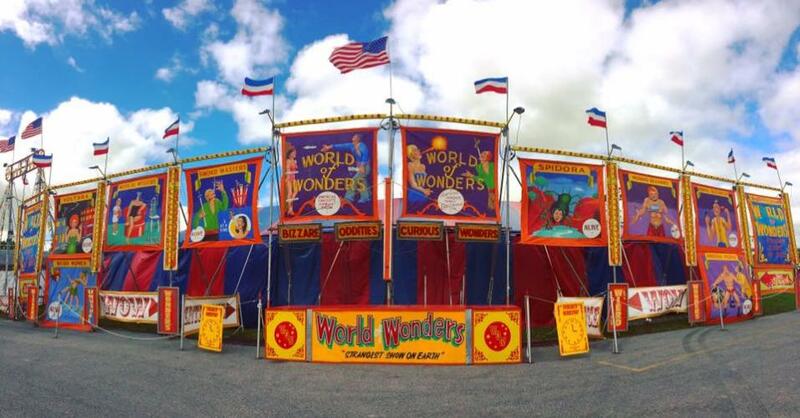 Two new events this year include the "World of Wonders" show performed daily at 1:00pm, and "The Wild Wheels Thrill Arena - Wall of Death," at 11:30am daily. 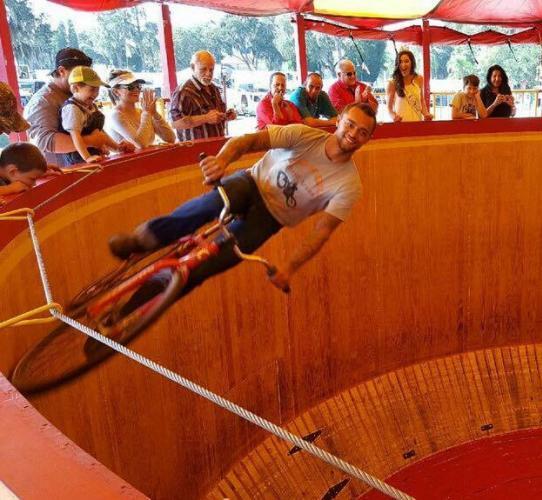 The "Wild Wheels Thrill Arena - Wall of Death" is a 100-year-old traveling thrill show with bikes, motorcycles and carts which ride on an INVERTED track to the delight of spectators everywhere! 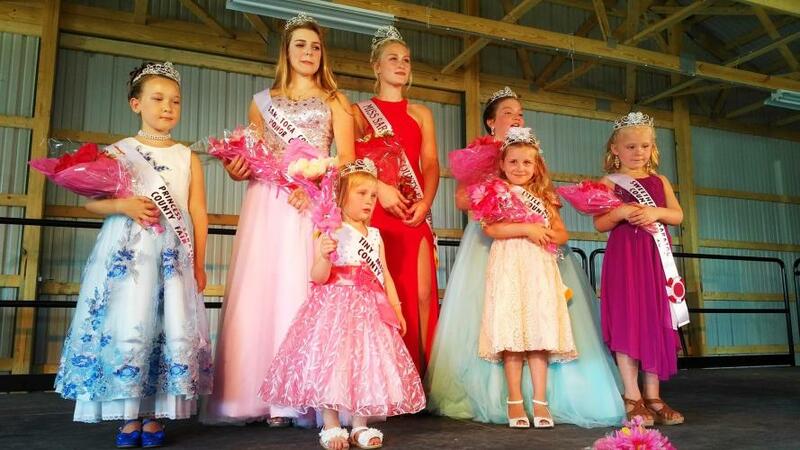 The Saratoga Co. Fair is celebrating its 177th year! There are over 40 vendors; including foods, crafts, and wares. 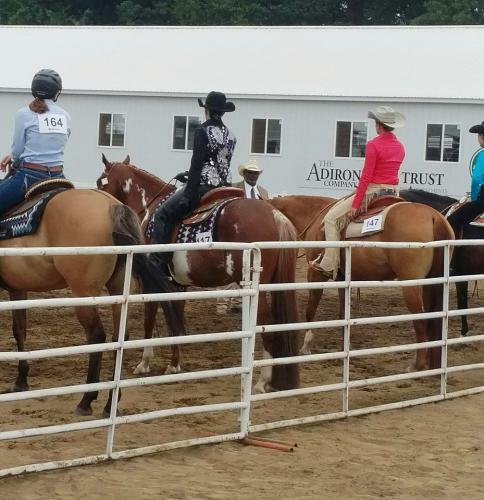 Over 100,000 people are expected to attend this year&apos;s fair throughout its six-day run. 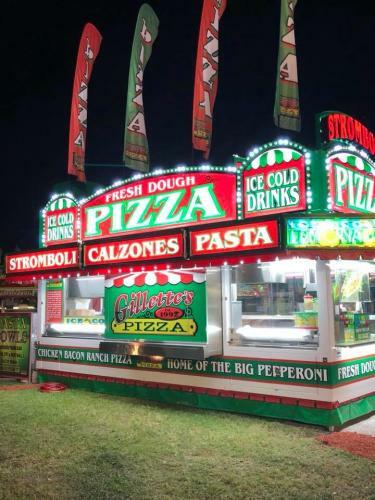 Whether you come to the fair to participate in any of the many competitions, to attend demos or classes, to check out all of the agricultural exhibits...or if you just come to enjoy the rides and delicious fair-food on the Midway, and catch some great music, the Saratoga Co. Fair has it all. Schedules are subject to change without notice, and show times may vary to accommodate competitions. Dogs are not permitted to enter the fairgrounds. 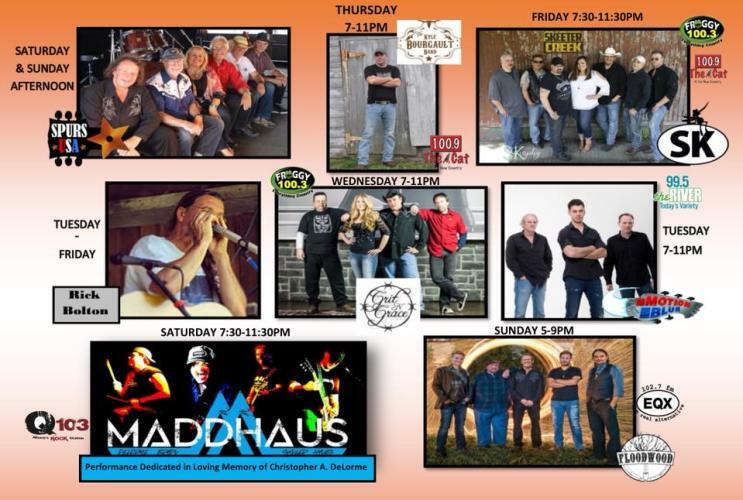 Fair hours are from 9:00am until midnight daily, with the Midway and live music beginning at noon. General admission is $12.00, with "Children Smaller than Me" (aka under 48" in height) and Active Military with Active Duty card receiving free admission. Also available are unlimited ride wrist bands, season passes and group rates. Be sure to check out their website for all the details. Sign up for our Discover Saratoga newsletter for all the latest events and things to do in Saratoga, NY.